It is with great pride that we announce that Robert Watson who spoke at the recent ProfTalks event in April, 2015 in Toronto, Canada, has won the “IPPY” National Book Award, Gold medal – book of the year in history for his book America’s First Crisis: The War of 1812. 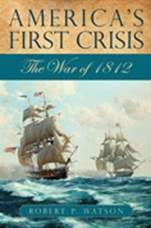 Robert Watson’s book “America’s First Crisis: The War of 1812 won the “IPPY” National Book Award. Gold medal – book of the year in history. Where do the most IPPY winners live? For 2015, the most medal-winning books came from California, with a whopping 81 winners! 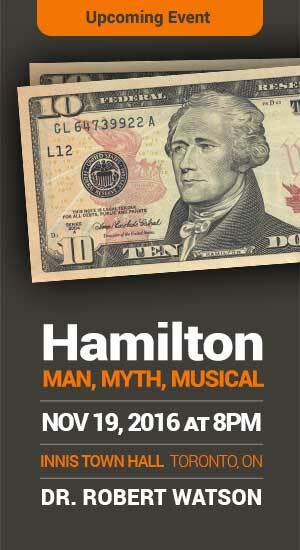 New York is next with 35 winners, and then Texas and Massachusetts with 12 each; Pennsylvania has 15 winners; Colorado has 11; South Carolina, North Carolina and Washington have 10 each.